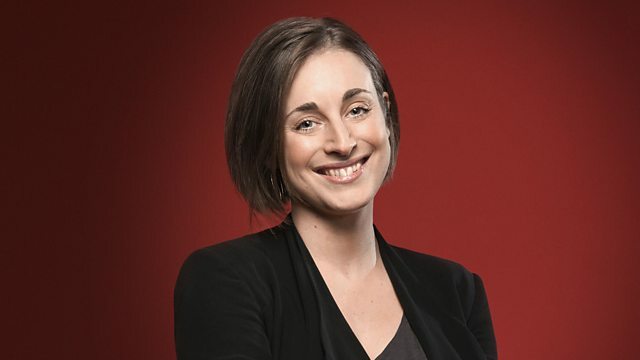 Sara Mohr-Pietsch introduces a selection of choral music, another amateur choir introduce themselves in 'Meet My Choir', and Sara's choral classic this week is Tomás Luis de Victoria's Requiem 1605 'Officium Defunctorum'. SOLI DEO GLORIA : SDG-174. Ensemble: Philip Glass Ensemble. Conductor: Michael Riesman. Choir: Chorus Of Lyon National Opera. Orchestra: Lyon National Opera Orchestra. Conductor: Sir John Eliot Gardiner. Performer: Benjamin Morris. Choir: Jesus College Cambridge Choir. Conductor: Mark Williams. Choir: Bulgarian State TV Female Choir. Choir: Capella de Ministrers. Choir: Cor De La Generalitat Valenciana. Director: Carles Magraner. Singer: Carolyn Sampson. Singer: Hilary Summers. Singer: James Gilchrist. Singer: Peter Harvey. Choir: Choir of the King’s Consort. Ensemble: King's Consort. Conductor: Robert King. Michael Haydn: Requiem; Missa in Honorem Sanctae Ursulae.